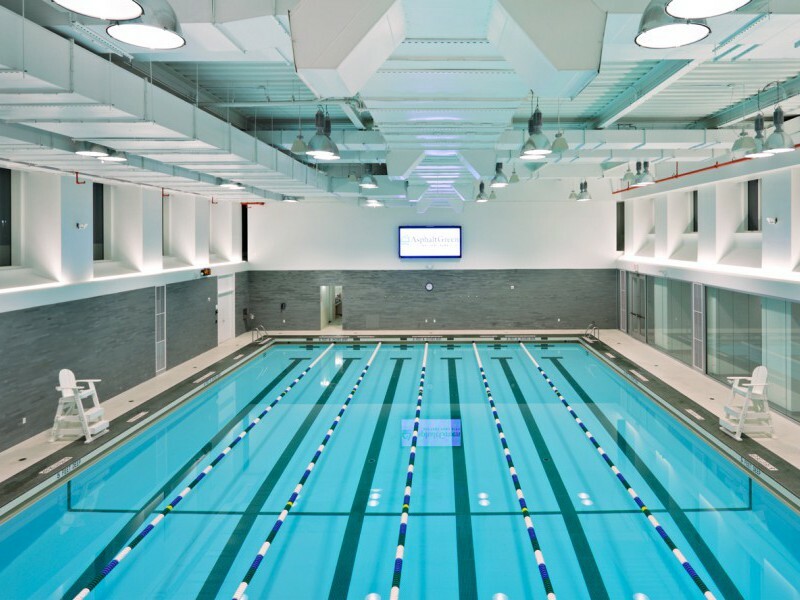 Get the flexibility to use Asphalt Green’s pool and fitness center at both our Upper East Side and Battery Park City campuses. 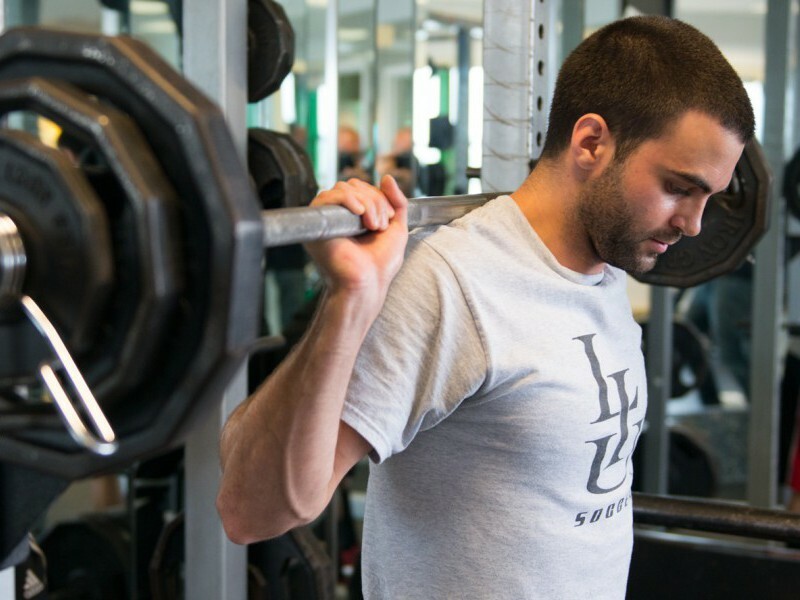 Price: $159/month plus one-time $199 initiation fee. 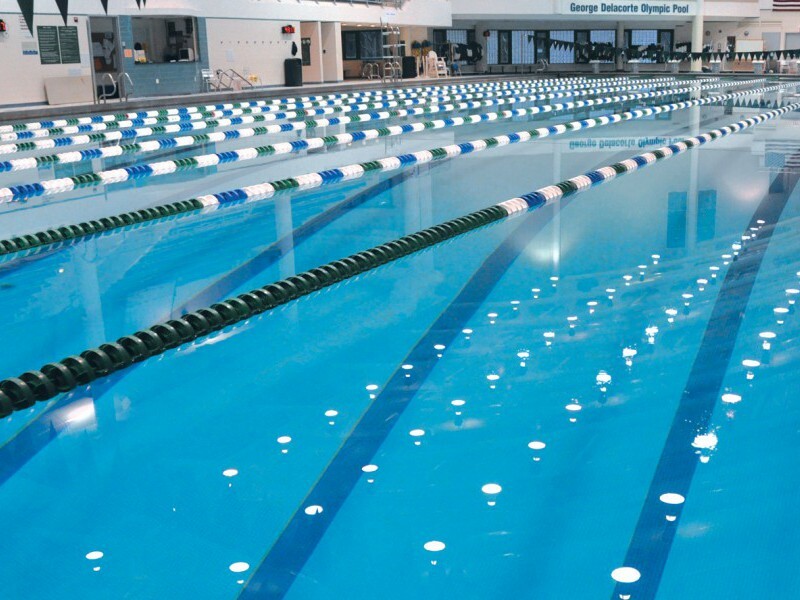 Pool at Asphalt Green's Upper East Side campus. 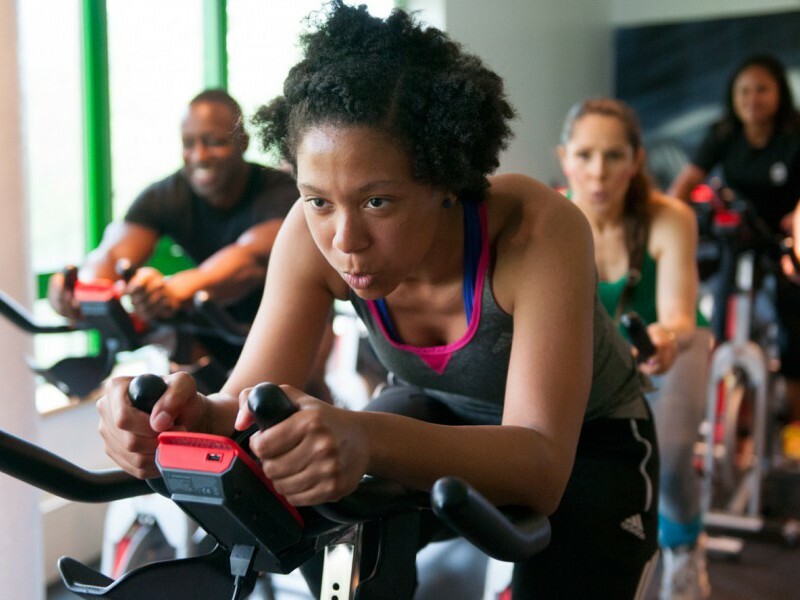 Spin studio at Asphalt Green's Upper East Side campus. Pool at Asphalt Green's Battery Park City campus. 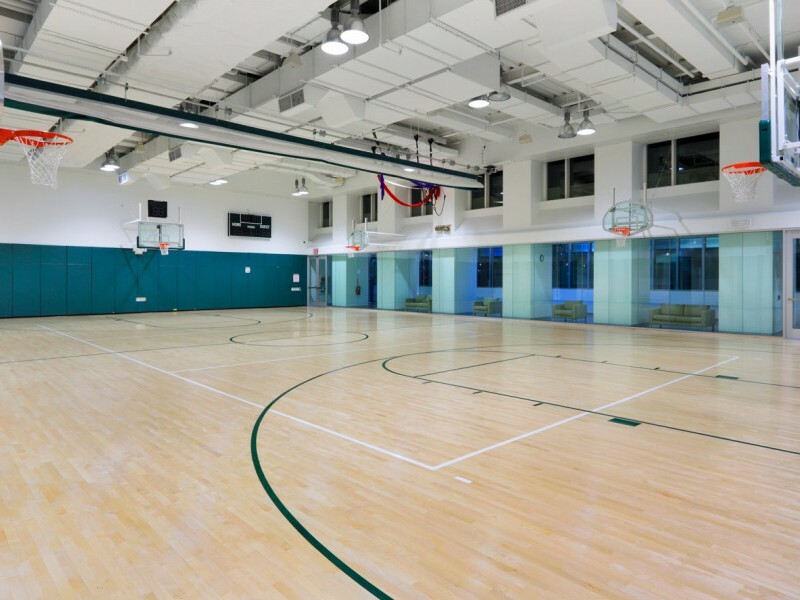 Indoor gymnasium at Asphalt Green's Battery Park City campus. Fitness Center at Asphalt Green's Upper East Side campus.